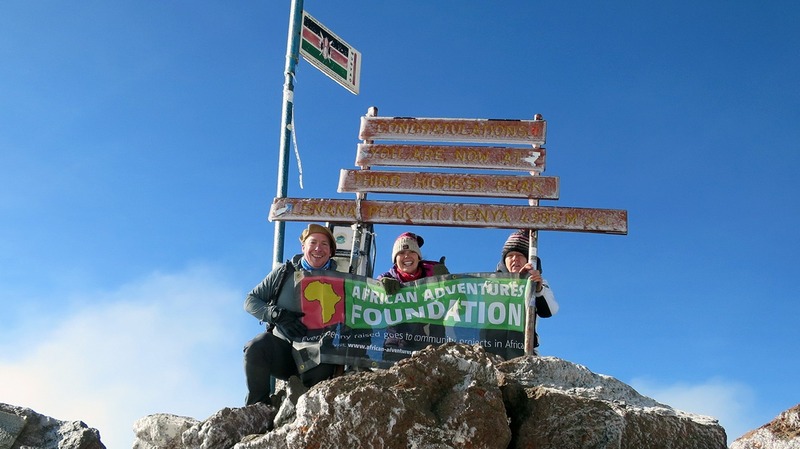 Our second Mount Kenya climb took place in February, and our brave hikers raised a fantastic £3,020. We decided to take a year off from our fundraising dinner and focus our efforts on our 10-year anniversary dinner for 2019, which we hope will be our biggest and best yet! Overall, African Adventures Foundation has raised a total of £435,047 over the past five years, and has given 412 grants to provide additional support to our partner projects in Ghana, Kenya and Zanzibar. Watch this space for more exciting fundraisers coming up.